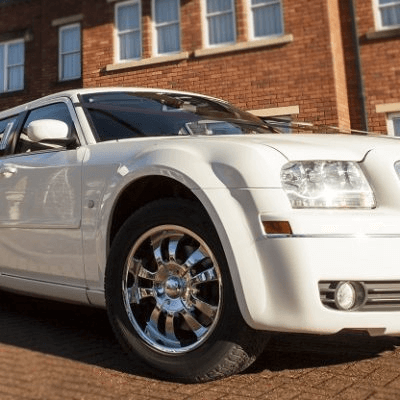 What makes Limos North West the perfect answer if you are looking for Limo Hire in Chester? Well there are so many reasons but most of our customers rate us excellent for the top quality cars, experienced and knowledgeable chauffeurs and outstanding value for money. You only really hire a limo to make your day special so we go out of our way to make sure that happens. 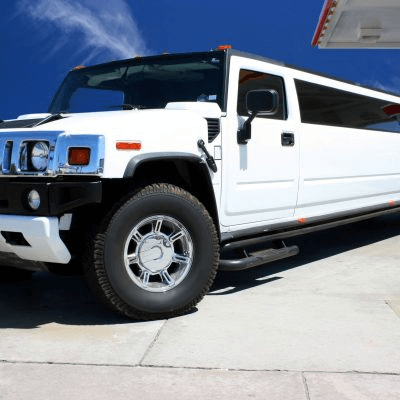 Limo Hire Chester is more popular than ever and if you’re planning a party or an event, you’ll be glad to know it’s also straight forward and cost effective. 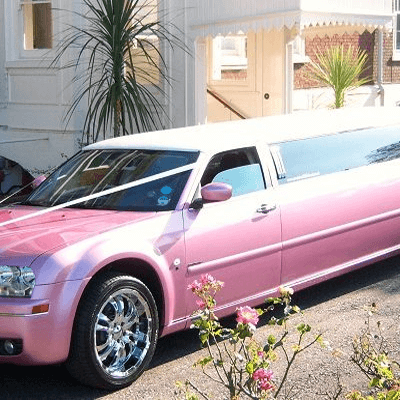 Most people think of limousines as something you hire for a wedding party for the bride and groom to drive away in, or maybe as a fun way to be driven around town on a hen night. But people nowadays hire our beautiful stretch limos and stunning hummer limos for other events as well. Race days, bar crawls, birthday parties – there is no event that can’t be improved with the right limo ride. Maybe we’re biased, but we think riding in a limousine adds a touch of glam and class to any event, no matter how modest and small. When you hire one of our stretch limos, getting to and from the event is already part of the fun. Traffic? No problem! Just sit back in one of our comfortable seats, have another drink from the bar and play another tune on the entertainment system. Chester is a wonderful place to get married and what better way to celebrate your big day than by arriving in style in a limousine? Whether you want to turn up at the church, at the reception or even just get a ride to the airport, one of our fabulous limousines will make sure that your day is memorable. But why only have a limousine on the day you get married? Why not hire a limousine to celebrate your wedding anniversary. We understand how important it is to show the one you love how much you care and our Limo Hire will help you to arrange a special surprise for your loved one no matter where you are in Chester. Perhaps you want to go to a local restaurant, or a club or just to cruise around in a limousine whilst romantic music plays in the car. Whatever you want, we’re here to help. Birthday celebrations in and around Chester are made all the more special when you hire a limo from Limos North West. Our cars make a birthday celebration even more special when we whisk you and your friends around the City to the locations of your choice. Ever fancied turning up at your local pub in a limousine just to see the look one everyone’s faces? We can make that a reality and imagine how good it would be if your mates think that they are only going to the local for a drink but then get whisked into town in a super stretch limo? One of the most popular destinations we get asked to attend is Chester Races. Limo Hire can be an extraordinarily inexpensive way of pushing out the boat and making a day at the races a day to remember. We can pick you up at your home and take you in air conditioned comfort to the races and then if you’ve been lucky, perhaps into town for a celebratory drink before we help you home. It’s an easy and effortless way to make sure your day at Chester Races is one to savour and remember. Travelling to the airport can be expensive these days and most taxi firms charge a premium for this service. If you choose to take your own car the you have the pain of parking at the airport (and that’s not cheap either) and then lugging your bags across car parks to get to the terminal. We can not only drop you off and pick you up right at the terminal doors but if there’s four of you or more then it can be less expensive to use a limousine rather than a taxi. Or alternatively you might want to arrive in style in which case we’re always happy to whisk you to the airport in luxury and comfort. 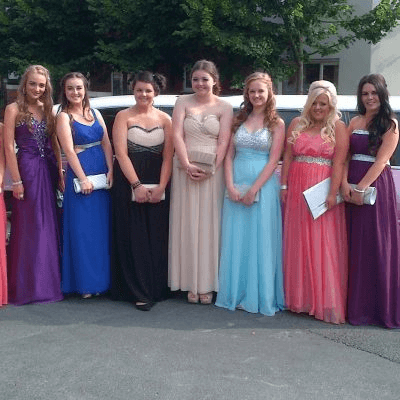 School proms mark a busy period for most limo hire companies and we’re no exception. Every year we have to turn away people who’ve left it too late to book but that is easily remedied. We already know when the school prom season is and most schools will be able to tell you from September which date(s) in July they have earmarked for the occasion the following year. Limos North West have attended many proms over the years and are proud to be trusted by mums and dads to deliver their children safely to the school prom and home again afterwards. We have an exceptional record for reliability and safety is paramount for all our School Prom Limo hires. More importantly, kids love the experience! They revel in the fact that they are travelling in a limo and their friends are always envious of this. We’re happy for them to take lots of photos both inside and outside of the cars to form a lasting memory of their big day. To say we know Chester like the back of our hand is an understatement. Our drivers have travelled round the city literally hundreds of times and know where to take you if you want to see the sights. Fancy walking the walls for a short while then getting a limo to a fabulous restaurant? Want to cruise round the city at night or in the day? Ever wondered what the city would look like from the back of a limo? Limo Hire in Chester can be hit and miss, but not if you choose Limos North West. Experienced uniformed chauffeurs, intimate local knowledge and competitive rates make us one of the leading limo hire companies in the entire North West. But we don’t rest on our laurels and are always looking for ways to make your experience better,so if you have a particular request then let us know – we’re here to help. Ideal for corporate event and as a prize for incentive winners, we can provide specially tailored packages which helps you let staff know how much you value their contribution. We can treat them like Kings and Queens for a day, travelling around Chester in a limo and generally spoiling them. If you would like to find our more about our tailored business packages please call us today and ask for a quote. The city of Chester is an underrated destination on the border between England and Wales. It’s a historic city with the most complete Roman city walls, oldest racecourse, and largest Roman amphitheatre in the UK. Exploring the city is that little bit more special when done from the luxury and comfort of a swish stretch limousine with a glass of bubbly in hand. Here’s a taster of what you could enjoy on a Chester limo adventure. History is Chester’s real selling point. It’s a Roman town and a mighty medieval fortress, but unlike other Roman towns it hasn’t been redeveloped and ruined. Its city walls are the longest, oldest and most complete in Britain, some dating back almost 2,000 years. On the walls is an old water tower that’s now a museum of diseases, doctors and dying, called Sick to Death. It’s a gory but fun destination to explore the history of contagions and treatment in times past. Another notable thing about Chester that’s best appreciated from your luxuriously upholstered limousine is the city’s wealth of black-and-white timbered Tudor-style buildings. These are characteristic of many towns along the Welsh border, but Chester has more than its fair share. One of the best is Chester Rows, where historic buildings house a range of interesting shops set across two floors with an elevated walkway. A stop at the Norman Chester Cathedral is a must on any tour of Chester. Originally a Benedictine Monastery, it still has a lot of the original monastic buildings. You can also learn the ancient art of falconry at the cathedral’s Falconry and Nature Gardens. Nearby is the once-mighty Chester Castle, perched in a defensive position above the River Dee. The medieval building is still used today as a Crown Court, as well as housing Chester Military Museum. You can find out more about Chester’s long and varied history at the Grosvenor Museum. If you’re not especially interested in history, Chester Zoo may be more your scene. This is one of the best zoos in the UK boasting more than 20,000 animals from 500 exotic and endangered species. It’s also the most visited destination in the UK outside of London. Like the zoo, Chester Racecourse is a little bit special. It’s the oldest racecourse in the UK, tracing its origins back to 1539. There are fifteen race days each year where you can enjoy premium food and beverages while watching horses thundering past. There are numerous other events held at the ground. Even if there’s nothing on, it’s still worth a look round. We all like a bit of shopping, right? So park up the limo and get ready for some serious retail therapy around the city’s numerous shopping streets. If it’s raining, the Grosvenor Shopping Centre is undercover and has plenty of eateries. Otherwise stroll around the pedestrianised area and fill your bags. If you want to explore the delightful city of Chester in style, book your wheels with Limos North West and start your journey of exploration.